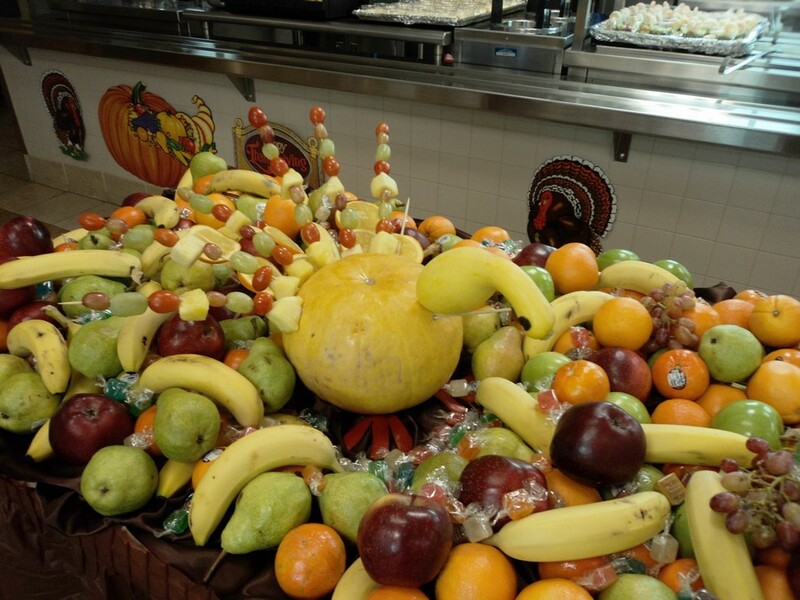 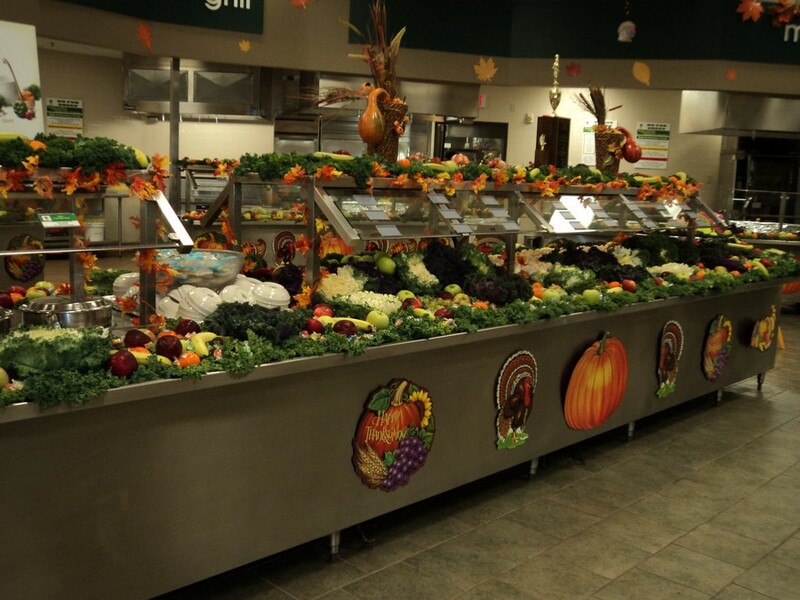 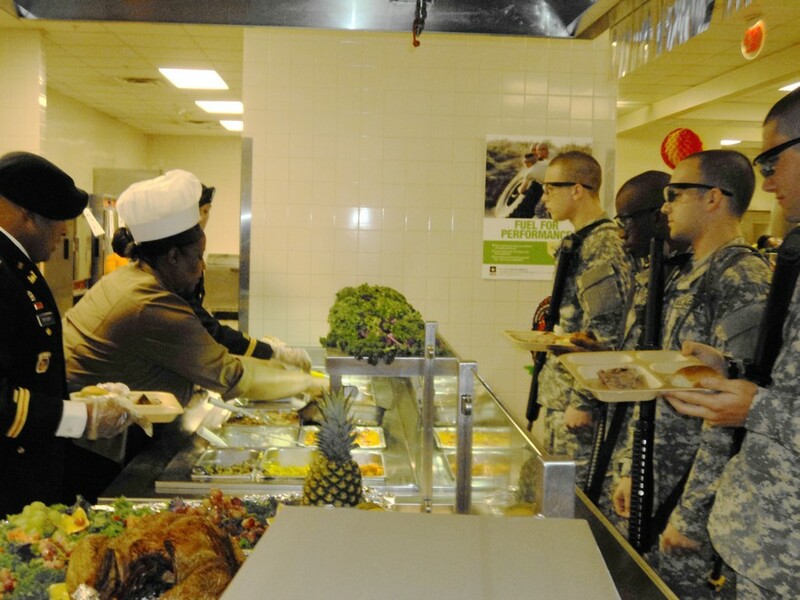 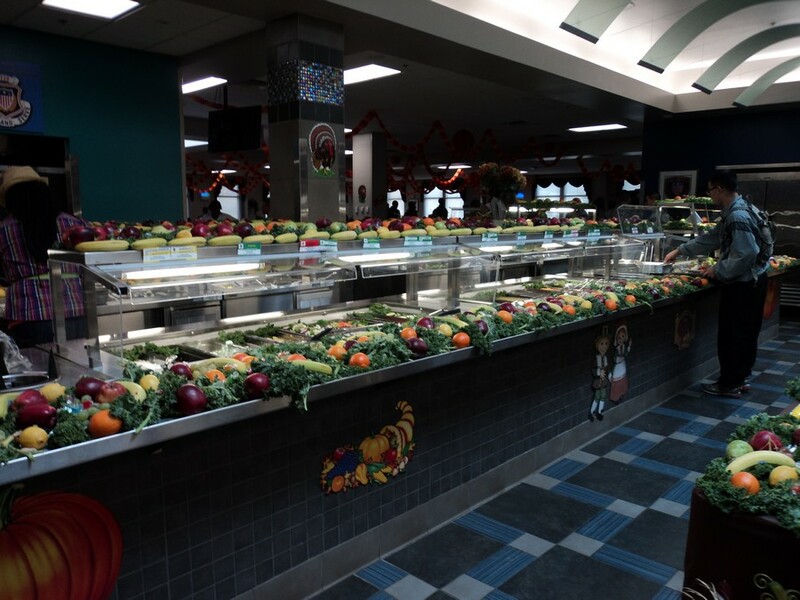 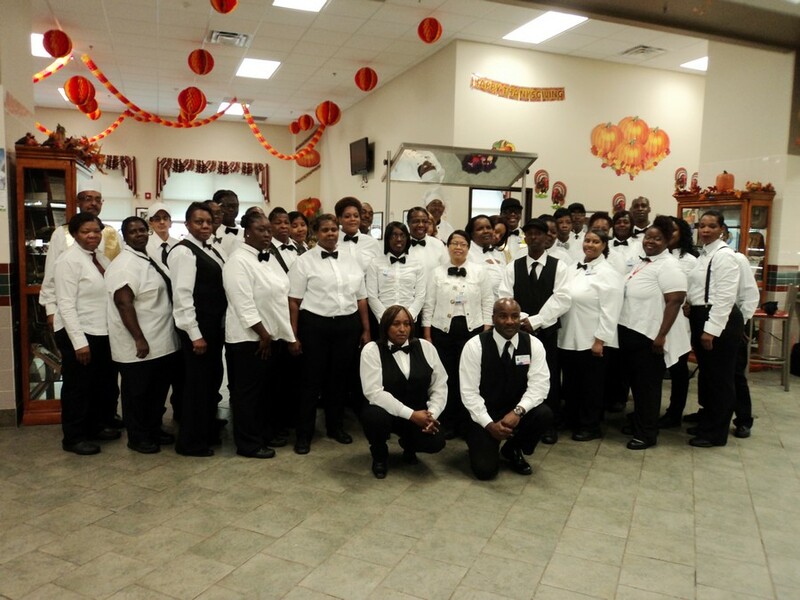 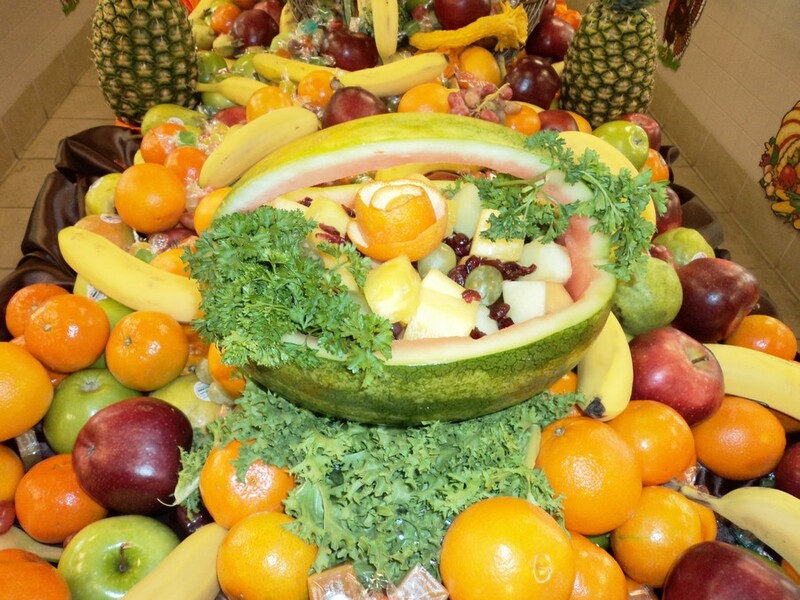 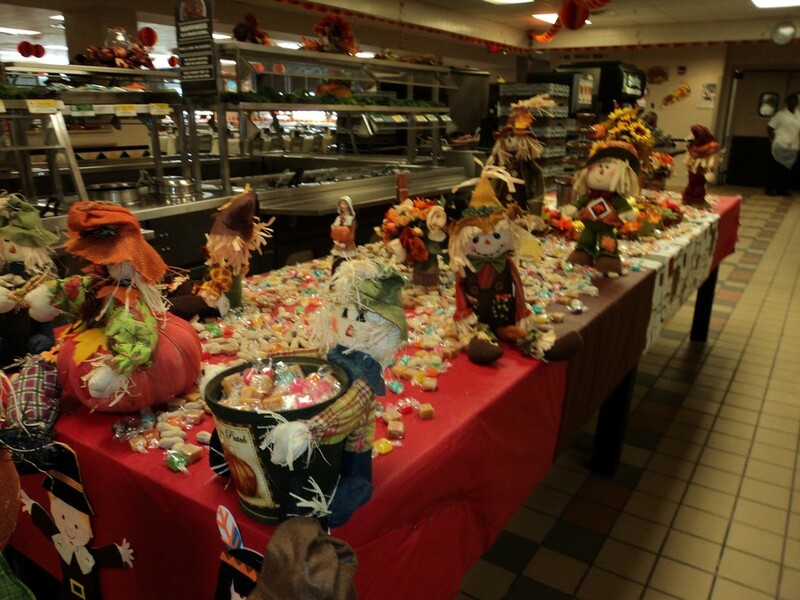 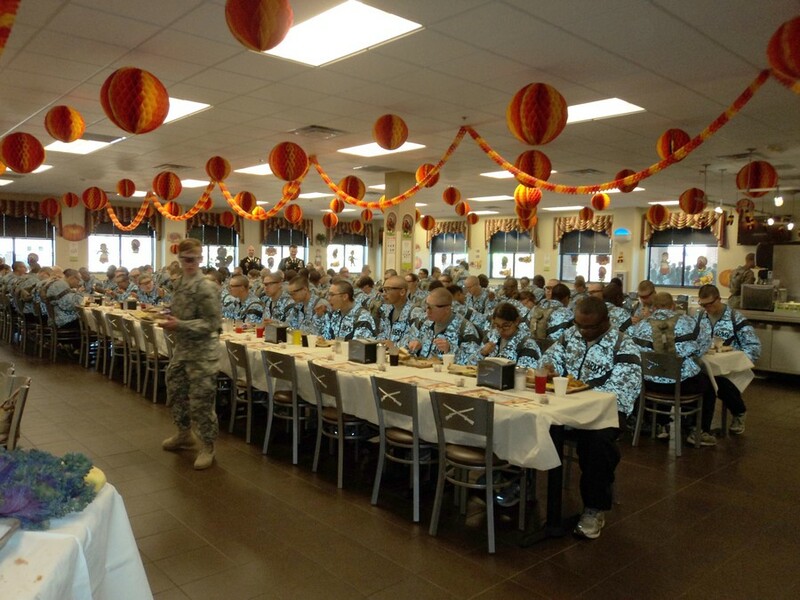 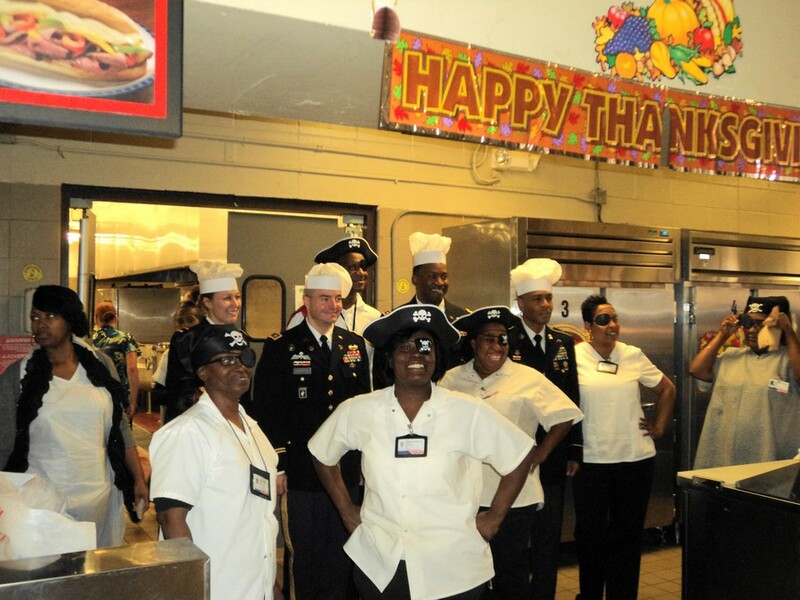 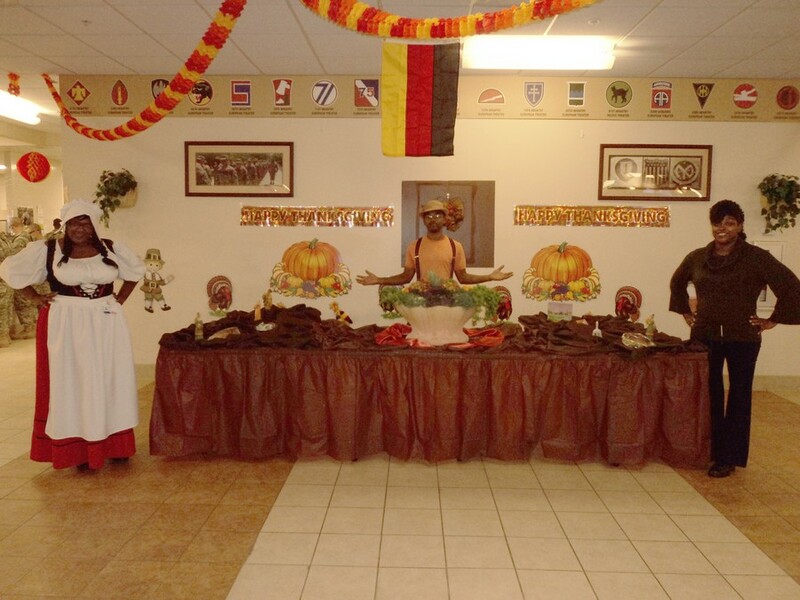 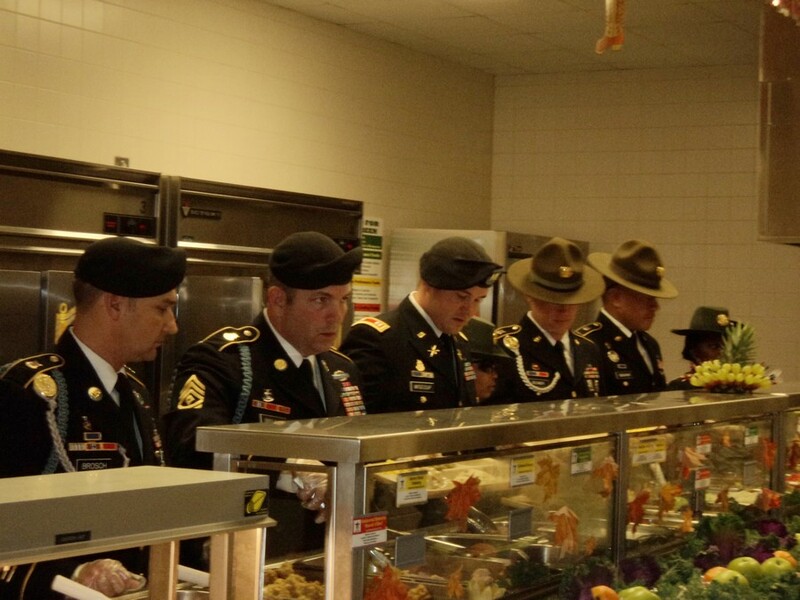 Thanks to the fine culinary skills and creative minds at the dining facilities operated by Johnson Food Services, the service men and women of Fort Jackson were treated to a Thanksgiving spread that they will never forget. 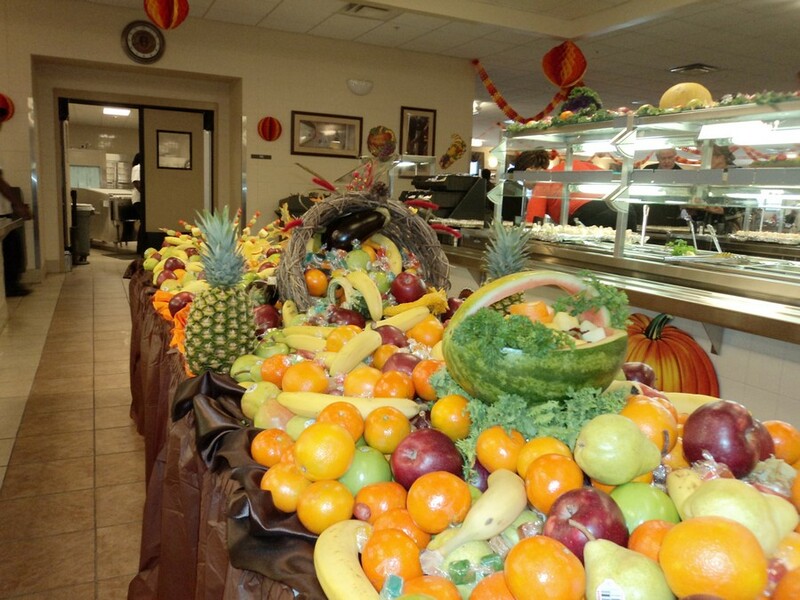 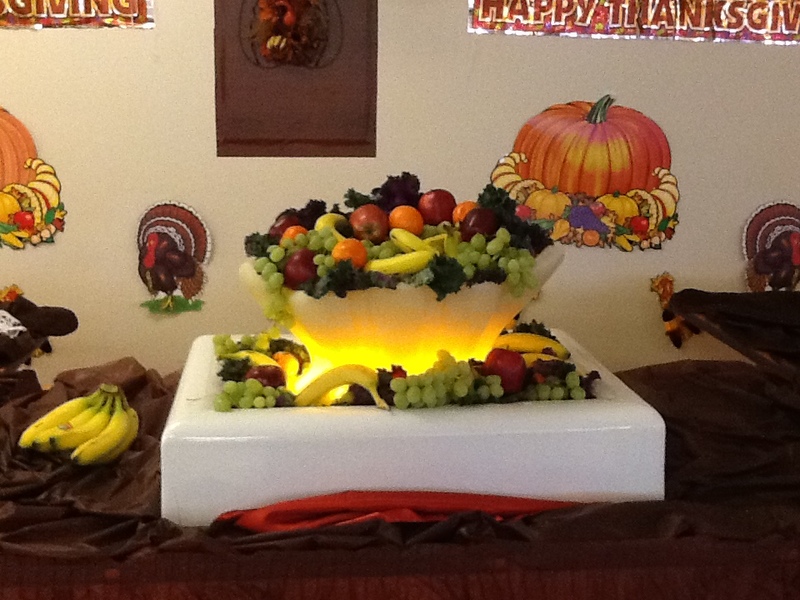 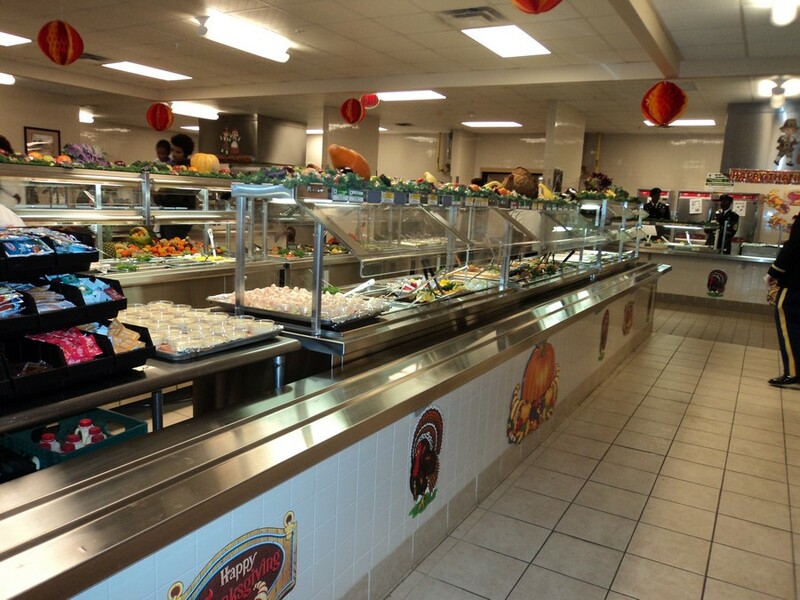 Just about every dish imaginable was prepared and displayed to perfection. 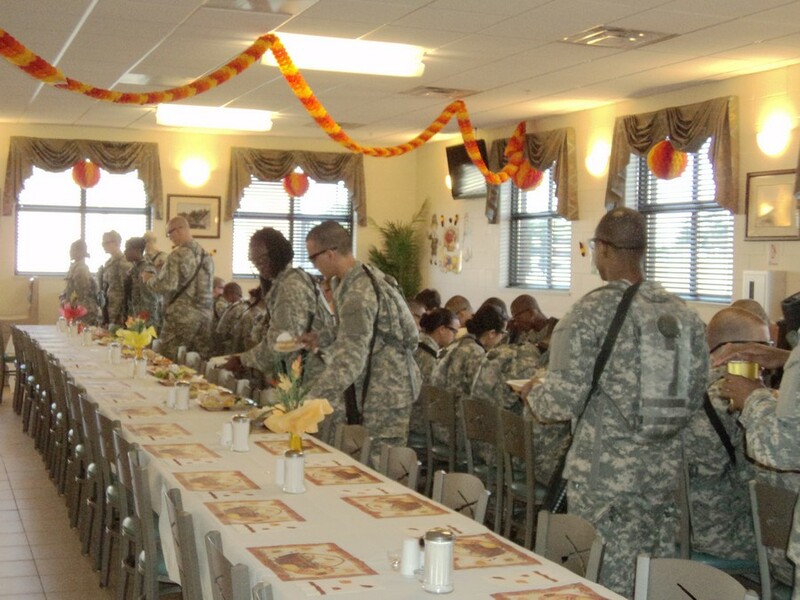 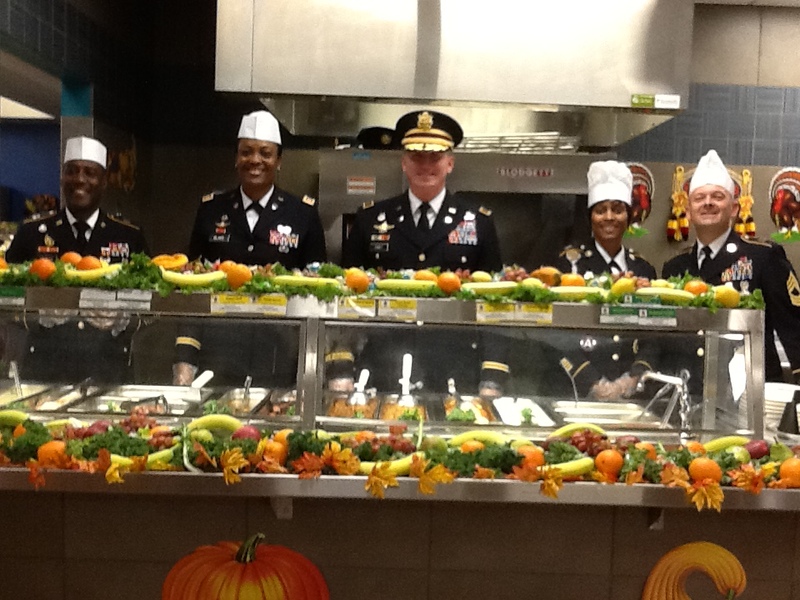 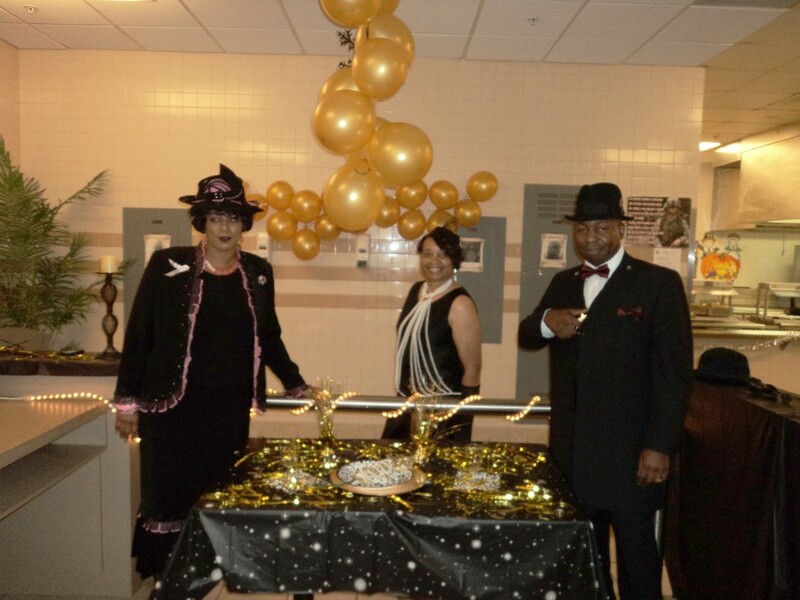 Some dining facilities had officers serving the meals to reflect their gratitude and thankfulness. 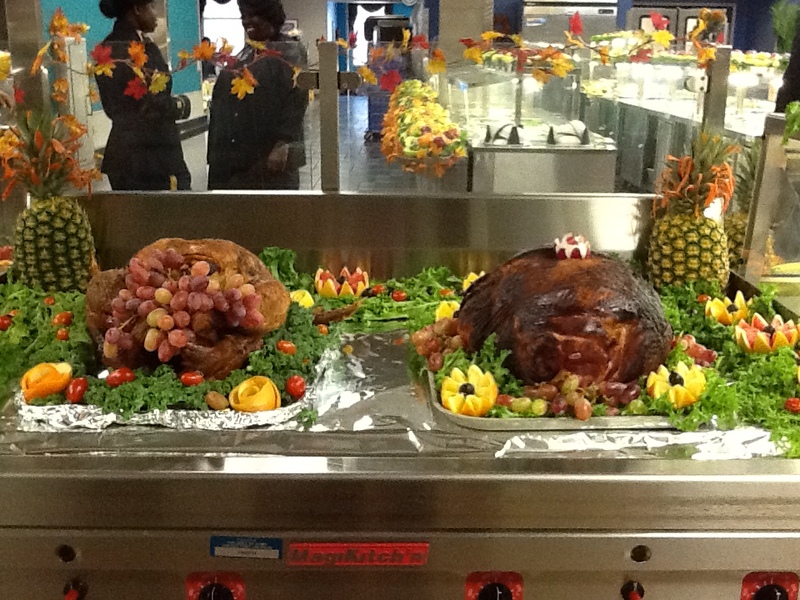 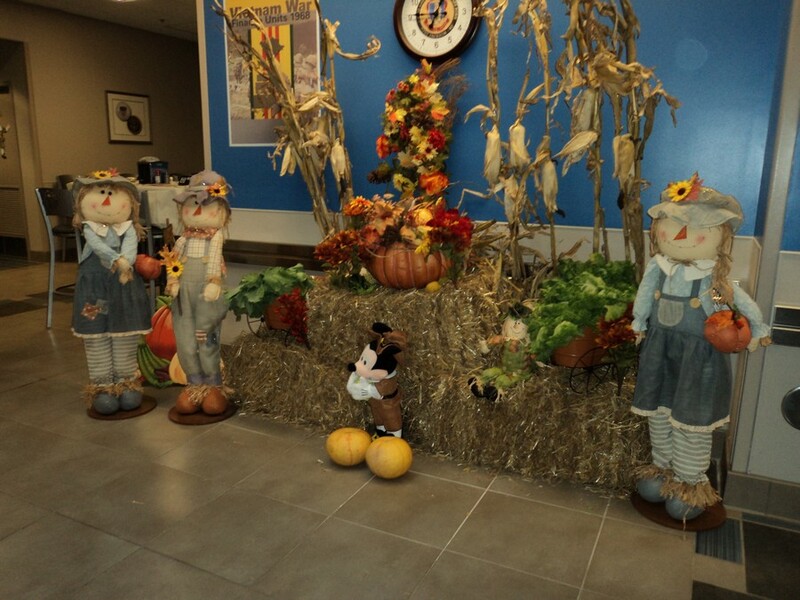 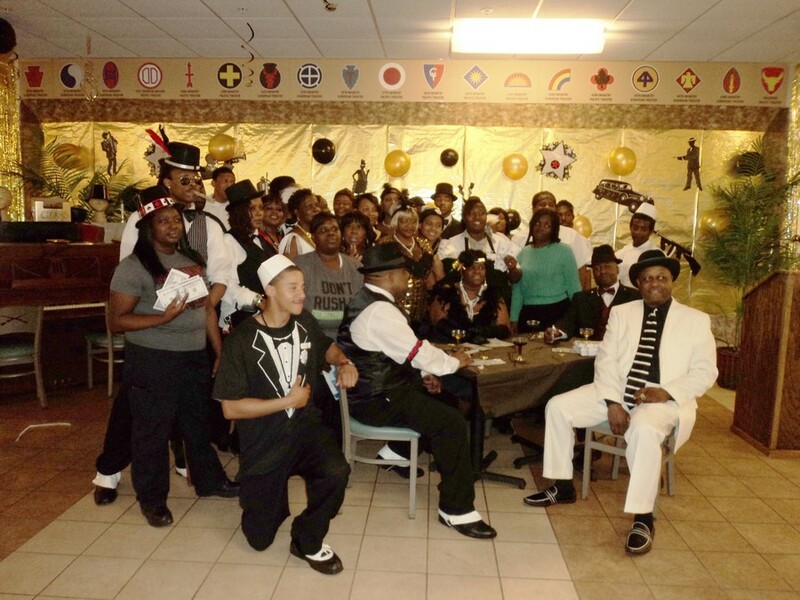 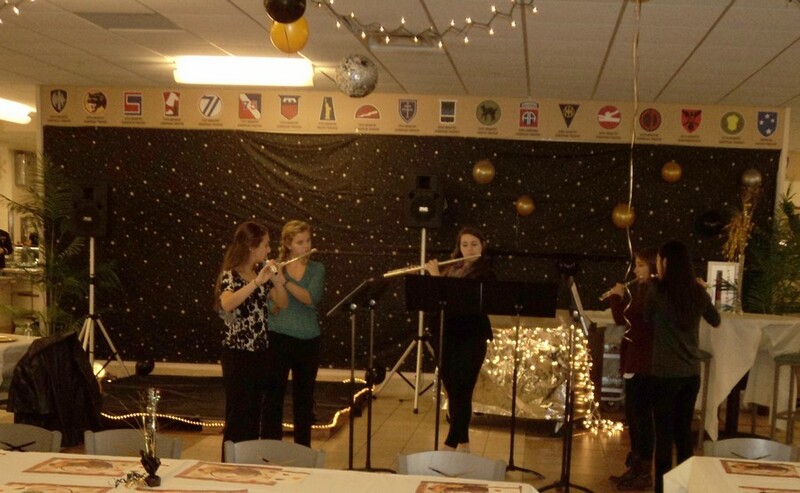 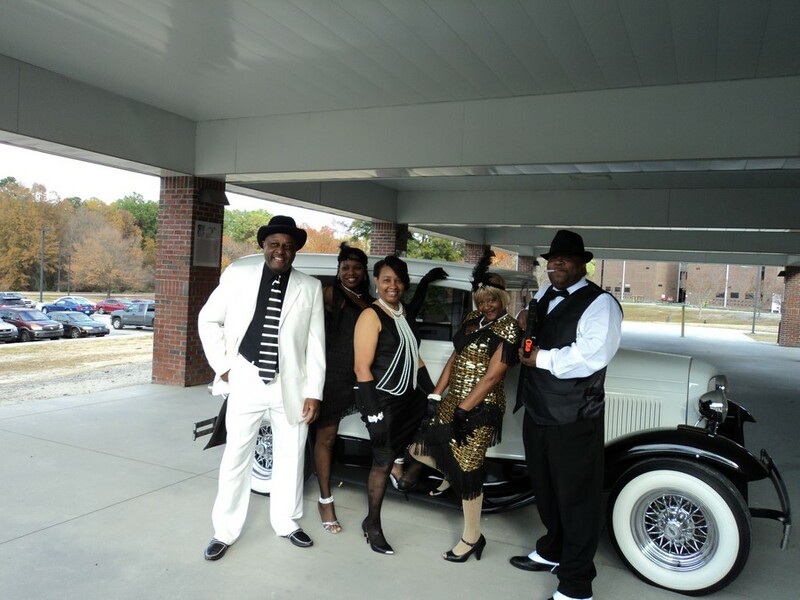 There was live music, funny themes, historic themes, and of course plenty of turkey and dressing.